Angela Maiers has inspired me lately. She does that quite often. Now it’s about scaling up Genius Hour. 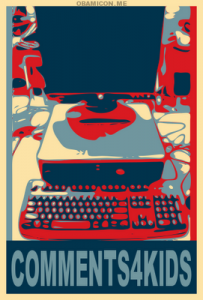 It’s taking “You are a genius, and the world needs your contribution” to a new level. LOVE 4U to share/be involved w/Quest2Matter http://t.co/icBgKHLgq1 @mcdclassroom @mrsdkrebs @Kirrclass @MrsZvisClass #geniushour scaled! 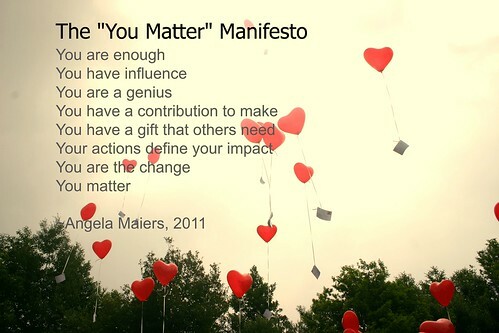 You can read more at the link above and at Choose2Matter.org, and be sure to read the You Matter Manifesto. Do you believe it? Yes, I hope you do! What matters to you? What breaks your heart about it? 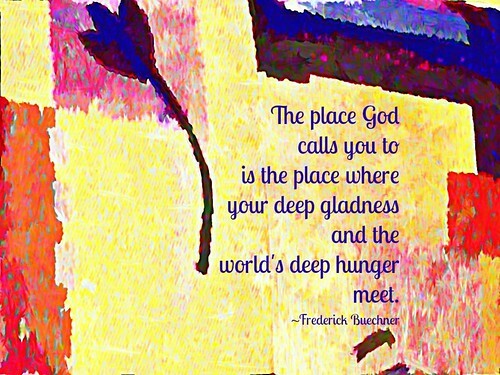 What matters to God? 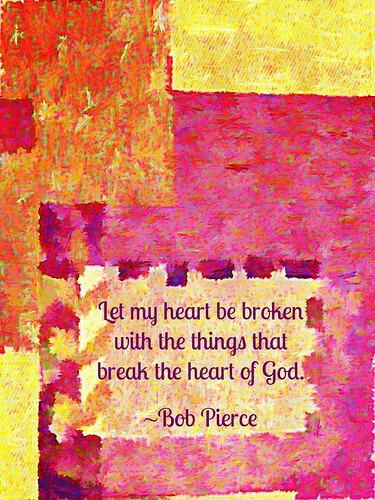 What breaks God’s heart? Consider issues like pollution, endangered animals, slavery, drug abuse, suicide, global climate change, poverty, disease, illiteracy, injustice, intolerance, abortion, bullying, what else? How can you join God in working to solve that problem? Are you willing to suffer for it? Can you build grit, determination, perseverance, stick-to-it-iveness during your Genius Hour project? for your next Genius Hour! We have already had good examples of this kind of genius at work. 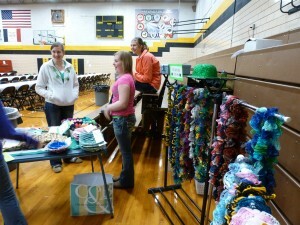 Like when Jade and Kaylee made many scarves and then sold them at the benefit for Laurel. The world needs your genius!